The number of Microsoft’s competitors has increased significantly in recent years and many products were introduced on the market similar to the range offered Microsoft itself. Microsoft has managed to deal with these small “attacks”, offering diverse and creative responses each time.Same goes for the virtual and augmented reality area. At this point in time there are thousands of products on the market, but when you want to buy something you should consider specifications, performance and quality / price ratio. Here is a list with four headsets that are fully compatible with Windows 10. HoloLens is a virtual and augmented reality system developed and manufactured by Microsoft. It is one of the first products of this kind that has appeared on the market and runs on Windows Holographic technology that introduces 3D objects in the world around us, objects with which the user can interact. This gadget comes with Kinect-Style Technology which aims to recognize the user’s voice commands and gestures, which makes the applicability and functionality of this system. The calibration of this model is achieved by an accelerometer, gyroscope and magnetometer. The system comes equipped with a set of integrated speakers that do not affect the sounds of reality, allowing the user to hear both the sounds of the device and the environment; the operating speed of the system is provided by an Intel 1GHz 32-bit processor, 2 GB RAM, 1GB GPU. The connectivity is provided by an IEEE 802.11ac system and Bluetooth 4.1. The only drawback of this device is the price. Since HoloLens has so much to offer, the price is quite high, so not many people have the opportunity to purchase it. HoloLens can be purchased from the official website of Microsoft for 3,000$. It is probably one of the most purchased virtual reality system due to a very good quality/price ratio. This model has gone through several stages of improvement since the Kickstarter campaign, but the finished product is of the highest quality. In order to work, the device must be connected to a computer that has Windows 10 because it cannot run alone as HoloLens. The developers recommend a computer with a graphic card equivalent to NVIDIA GeForce GTX 970 or AMD R9 290 and a processor at least equivalent to Intel i5-4590for the proper functioning. To avoid problems among users, developers have created a line of computers specially prepared for Oculus Rift. The device has a resolution of 2160×1200 (1080×1200 per eye), OLED display, integrated 3D headphones that can be removed at any time, HMDI 1.3 ports, USB 3.0 ports and USB 2.0 ports.Calibration is done through a 3-axis rotational system with another 3-axis positional system. The product is more affordable than HoloLens. 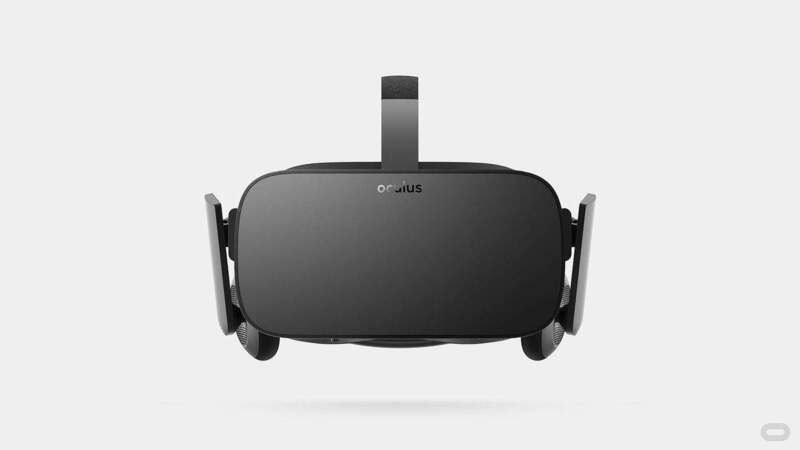 It can be bought from the site of Oculus for 599$. HTC Vive Is a complete virtual reality device developed by HTC in partnership with Valveand requires a computer powerful enough to run on. This gadget gives you more freedom than other models presented so far, because thanks to its sensors, it will transform the room in a 3D space that the user can explore freely and using the motion tracked handheld device he can interact with the objects around him. The device comes equipped with an OLED screen with a resolution of 2160×1200 (1080×1200 per eye) while the refresh rate is 90Hz. It has a Lighthouse guidance system (2 base stations emitting pulsed IR lasers), HDMI 1.4 and USB 2.0 ports. 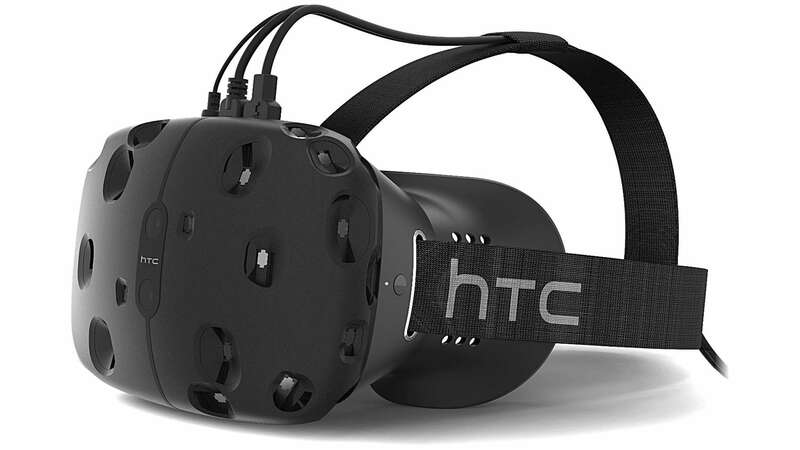 HTC Vive can be ordered from the official website. 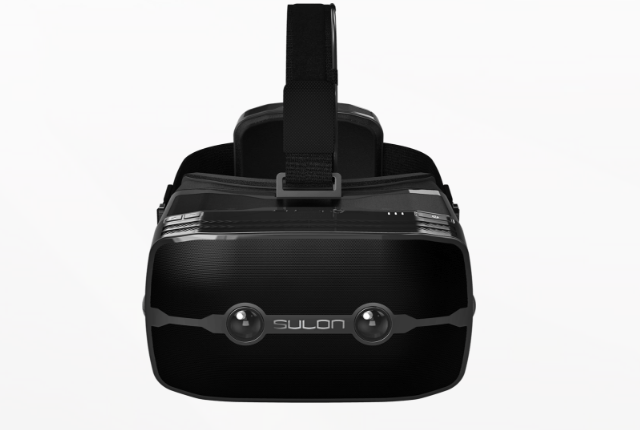 Sulon Q is a device that will be placed on the market by the end of this year, but it has a tremendous potential. This is a headset that can work alone, without a computer support to run properly. 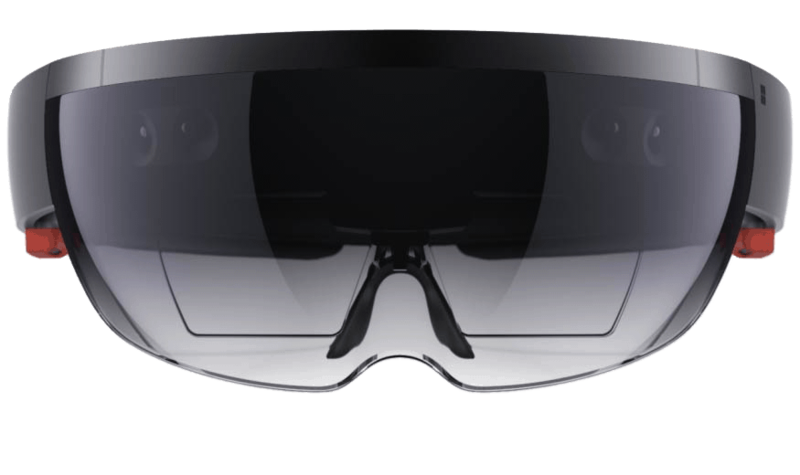 It is a model closer to HoloLens because the setup introduces facilities of augmented reality besides the virtual reality. 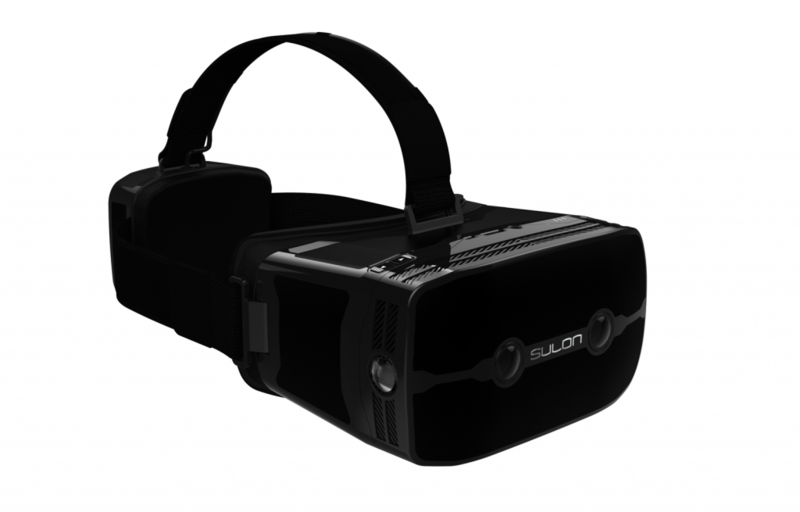 Sulon Technologies decided to equip this device with an OLED QHD display, along with hardware provided by AMD. AMD FX-8800P processor and graphic card AMD Radeon R7 are designed to implement all functions of this device: graphical and physical functions, spatial positioning, sound playback and many others. This model will also have a 3D camera to enable augmented reality applications in real time. The price has not been announced, but we expect a fairly high one due to the features offered. Follow the latest news on the official site. 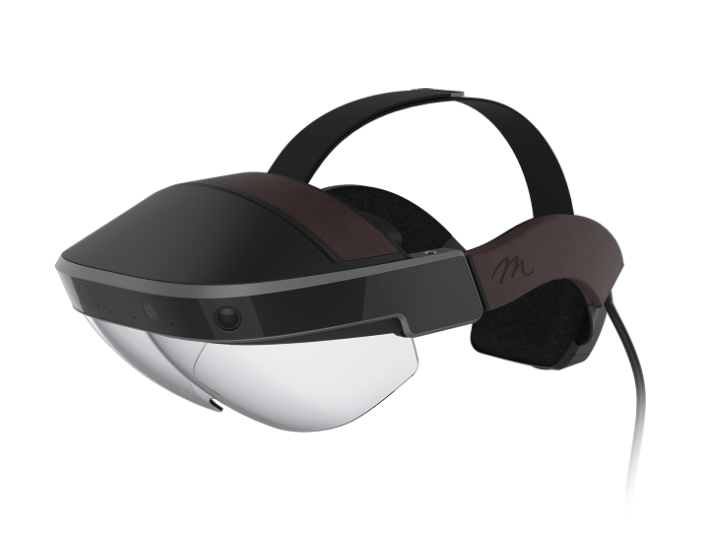 Meta 2 Development Kit is an augmented reality device that will be launched in the third quarter of this year. For patenting this project, developers led research to another level: they tried to fully understand the correlation between a man’s mind and body to create a more natural and fascinating experience for its users. Where can you use it? Basically in any area where you work thanks to the the big number of features of this device which makes it particularly useful in any situation. The device will have a generous resolution of 2560 x 1440 pixels, so the user’s visual field will not be limited and a 3D audio system consists of four speakers with the purpose of realizing a more authentic transposition of the wearer in the virtual environment. Calibration will be provided by a 6 axis inertial measurement unit system which will establish an excellent coordination between the device and the user’s actions. Connectivity between the headset and other devices will be achieved through a HDMI 1.4b port. 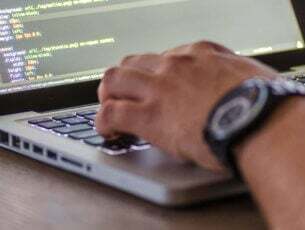 All these features are embedded by the developers under the slogan “The most immersive augmented reality” which aims to highlight the finished product obtained after more than three years of research. You can preorder Meta 2 Development Kit from the official website for 949$.